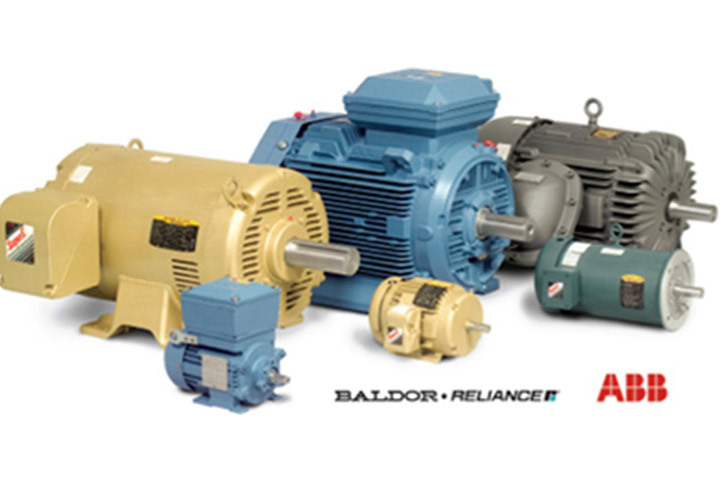 Find a wide selection of water pump motors and brands that fit your needs today. 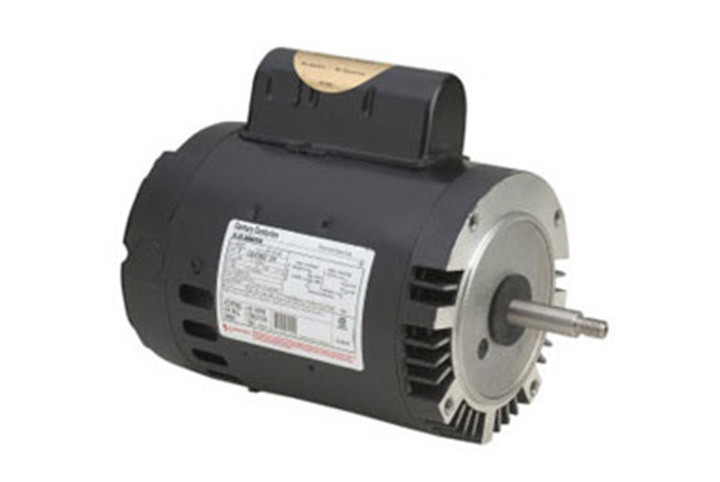 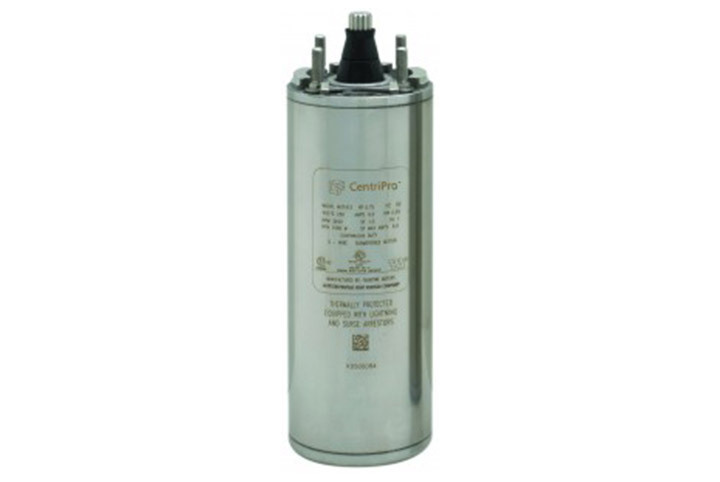 Looking for a specific water pump motors, controllers, or pumps? 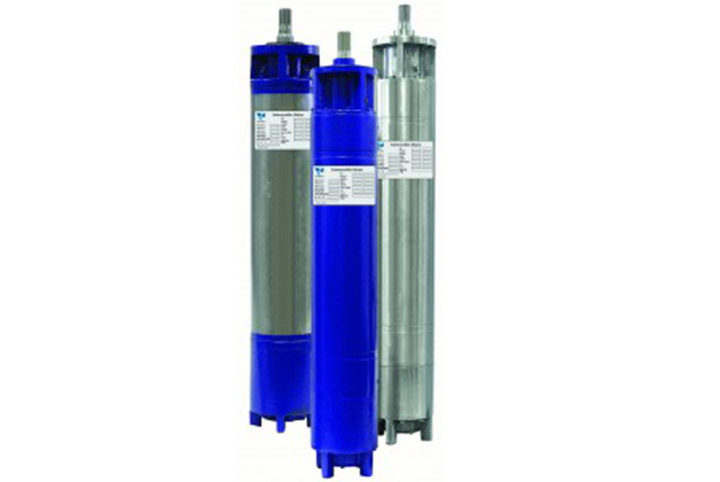 MDPumps provides one-on-one customer support to help you along the way. 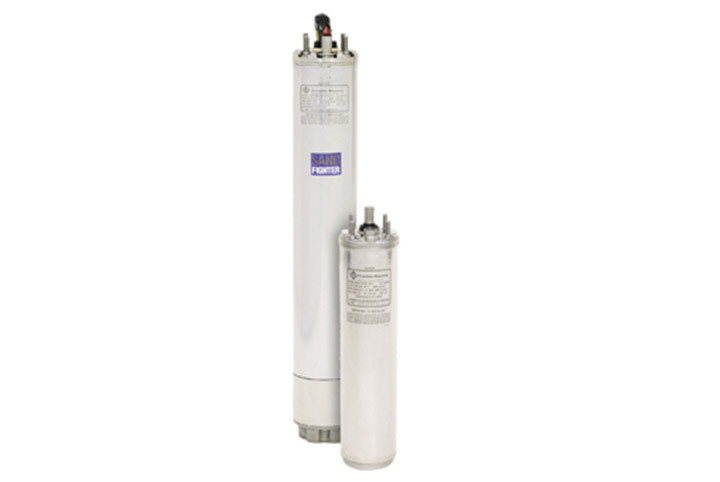 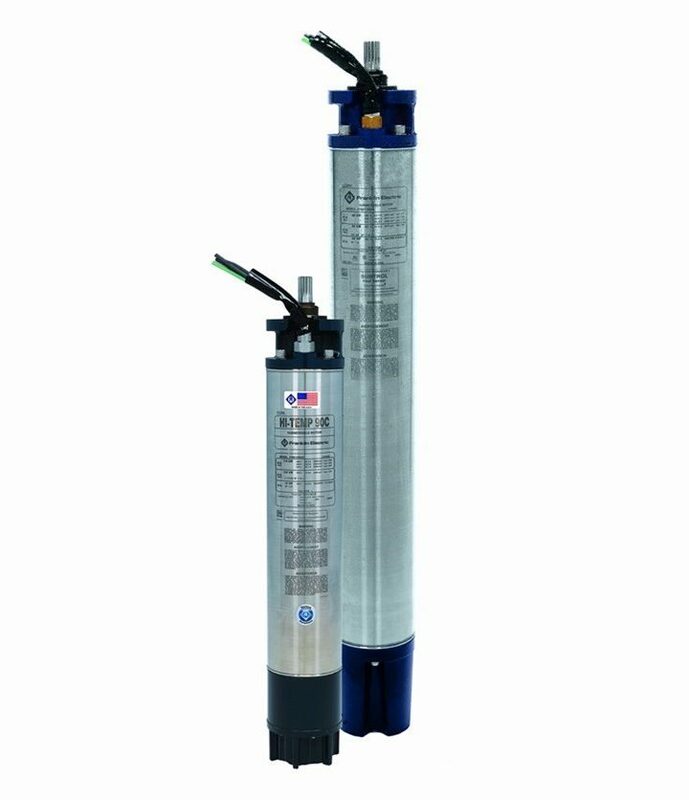 We have water pump motors for a range of project types; Irrigation, Water Filtration, Water Treatment and much more.